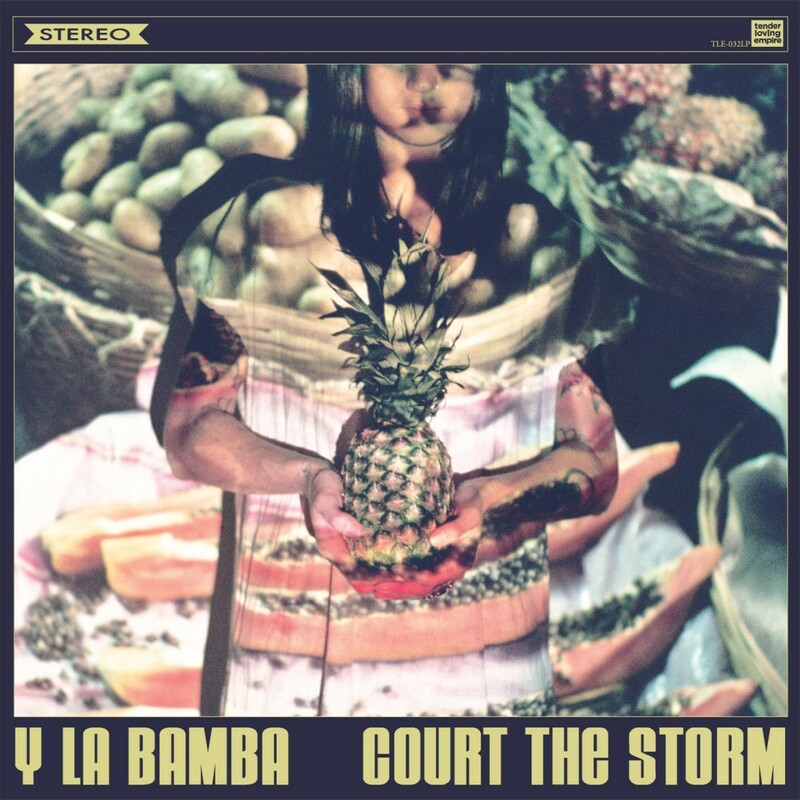 Y La Bamba is an alt-latino/indie band out of Portland Oregon. I first heard of this Portland band back in December when I got the indie rock Christmas compilation Holidays Rule. They did a good job of covering “Senor Santa”, but I wasn’t going to base too much off of a Christmas cover. I then got the benefit album Rise & Shine. This was a charity album put out by Burgerville to raise money for the Portland Police Bureau Sunshine Division and other local emergency food relief agencies. This 2-disc album is filled with 40 tracks by different Portland artists, either established artists (Shine) or emerging artists (Rise). One of the emerging artists that stood out was Y La Bamba with their song “Ponce Pilato”. This song was a beautiful indie folk song that reminded me of other great indie rock bands I’ve come across recently like The Head and the Heart. After I heard this song I knew I needed to check this band out further. I went out and got their second full-length album, Court the Storm. This is an album that combines elements of Mexican folk music and indie folk rock. About half of the songs are in English about half of the songs are in Spanish. Luz Elena Mendoza has a hauntingly beautiful voice regardless of which language she is singing in. Luz Elena was always influenced by her parents’ collection of 1930’s Mexican music and it shows on this album either through singing or through the Latin infused folk feel especially with the addition of the accordion on some of the songs. Her excitement and energy shines through her beautiful singing making this a great album from start to finish. “Michoacan” is a great song that shows Luz Elena’s passion and grace. Y La Bamba is a great unheard of band that is so indie that they don’t even have a Wikipedia page yet. I have a feeling that in a little while Y La Bamba and Luz Elena Mendoza will be becoming more popular. They just released their latest EP Oh February earlier this year and are starting to get more attention. They were featured on NPR’s in “It’s a trap! 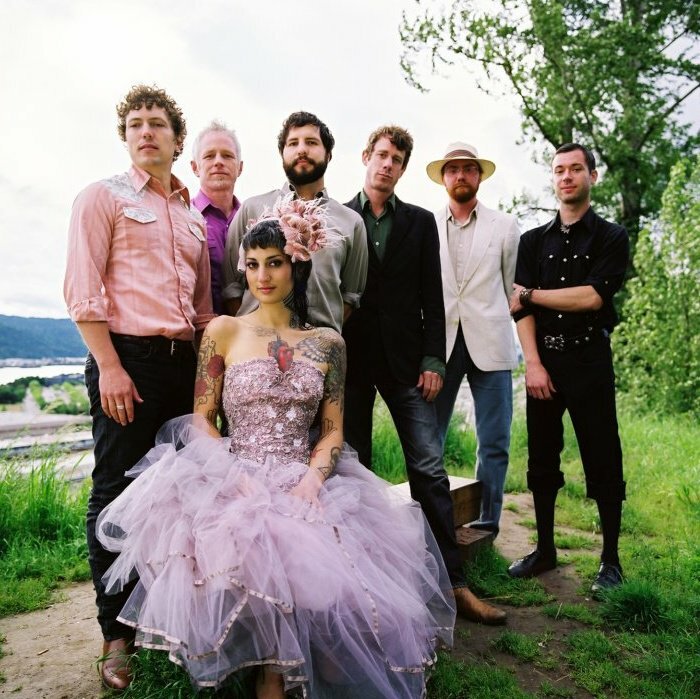 7 songs that will capture you” where NPR highlighted recent Alt-Latin music releases and the opening track to Court the Storm, “Squawk”, was featured in a recent GoPro video that captures the free-spirited music of this great band. They will be playing a show this next Saturday the 4th in Portland for the re-opening of the Alhambra Theater before touring the West Coast this summer.